Principle photography has begun on Colin McIvor’s ZOO, a UK-Irish co-production between Ripple World Pictures and Wee Buns Films, filming in Northern Ireland and Canada over 8 weeks. 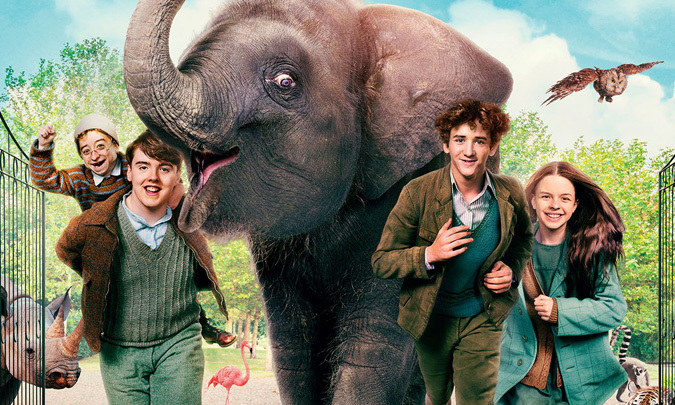 ZOO is based on the true story of the rescue of a baby elephant from Belfast Zoo during the Luftwaffe bombing raids of Belfast in 1941. Starring Art Parkinson (Dracula Untold) Penelope Wilton (The Best Exotic Marigold Hotel), Toby Jones (The Hunger Games) and Ian O’Reilly (Moone Boy). 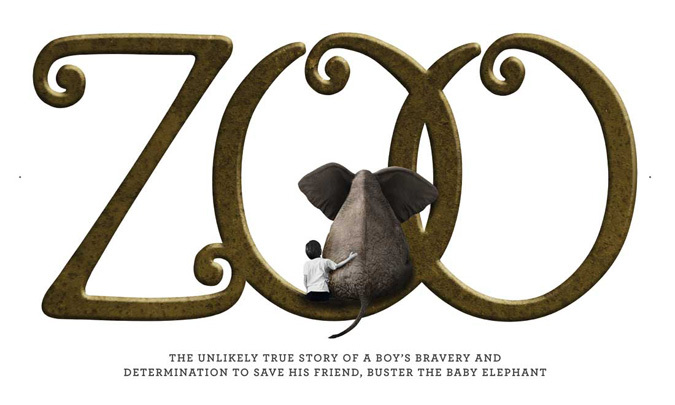 ZOO is written and directed by Colin McIvor (Cupcake), a multi-award-winning writer-director/screenwriter from Northern Ireland. Producers are Katy Jackson and John Leslie of Wee Buns Films (Northern Ireland), and Jacqueline Kerrin and Dominic Wright of Ripple World Pictures (Ireland). The film will be distributed in the UK and Ireland by Entertainment One. International Sales are handled by Metro International Entertainment. 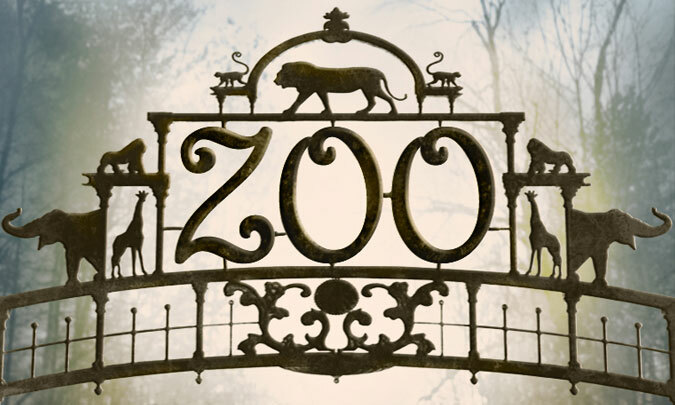 ZOO is financed by Northern Ireland Screen, Piccadilly Pictures, Jacks Film Co and UK and Canadian Tax Credits.